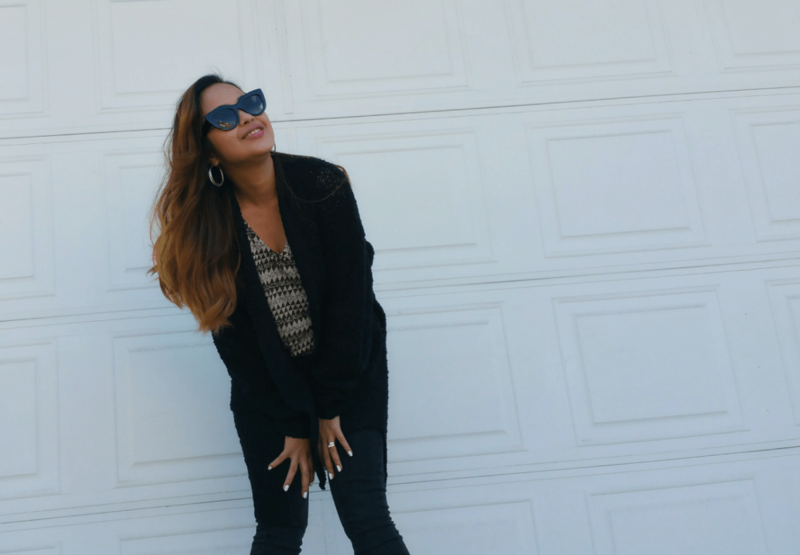 Loving this soft oversized cardigan from Nordstrom. Especially the open front and the chic shawl collar. Really goes with any of my daily outfit, dress or just simple skinny jeans.